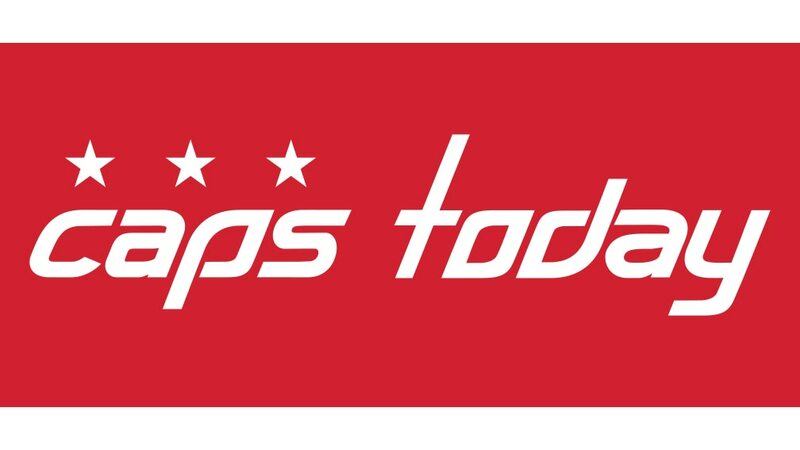 · The Capitals will practice at 11 a.m. on Saturday at Kettler Capitals Iceplex. · John Carlson scored his ninth goal of the season in the period. That marked the fifth time in his career that Carlson scored the game’s first goal, tied for the fifth-most on the team. Carlson also tied Evgeny Kuznetsov for the most shots on goal (four). · Braden Holtby stopped 35 of the 37 shots, his second-straight game with 35 saves. Holtby improved to 28-10-2 on the season and is tied for the second-most wins in the NHL. · Evgeny Kuznetsov scored the Capitals’ second goal of the game, his 15 th of the season. Kuznetsov also recorded a primary assist on Carlson’s goal, his seventh assist in his last six games. That marked the sixth-consecutive game Kuznetsov recorded an assist, the longest streak by a Capital this season. That also marked his sixth-straight game with a point, also the longest streak of the season (2g, 7a). His 37 assists this season lead the Capitals. · Jay Beagle scored his sixth goal of the season. It also marked his 50 th career goal. The Capitals improved to 40-1-5 all-time when Beagle scores a goal. Beagle was credited with the game-winning goal. · Lars Eller scored on the power play, his 11 th goal of the season. Eller is now one goal shy of his 12-goal season last year in 28-fewer games. Eller added a primary assist on Kuznetsov’s goal. · Jakub Vrana recorded an assist, snapping a six-game drought. · Chandler Stephenson assisted on Beagle’s goal, his ninth of the season. · Devante Smith-Pelly recorded an assist on Beagle’s goal, his eighth of the season. Smith-Pelly is now five assists shy of setting a new career high. · T.J. Oshie recorded an assist on Eller’s goal, his second-straight game with an assist. · Nicklas Backstrom led the team with eight face-off wins. · Tom Wilson and Brooks Orpik led the team with four hits each. · The Capitals are 20-8-1 at Capital One Arena this season. Washington is tied with the Winnipeg Jets and the Pittsburgh Penguins for the most home wins in the NHL (20). · The Caps have scored nine power play goals in their last 10 games. During that stretch, seven different players have recorded a power play goal. · The Capitals have earned a point in 12 of their last 13 games against the Blue Jackets (10-1-2) and in 21 of their last 25 games against Columbus (17-4-4). · The Capitals have scored a goal in 13 of their last 14 periods. · Tonight’s attendance was 18,506, the Capitals 393 rd consecutive sellout at Capital One Arena.